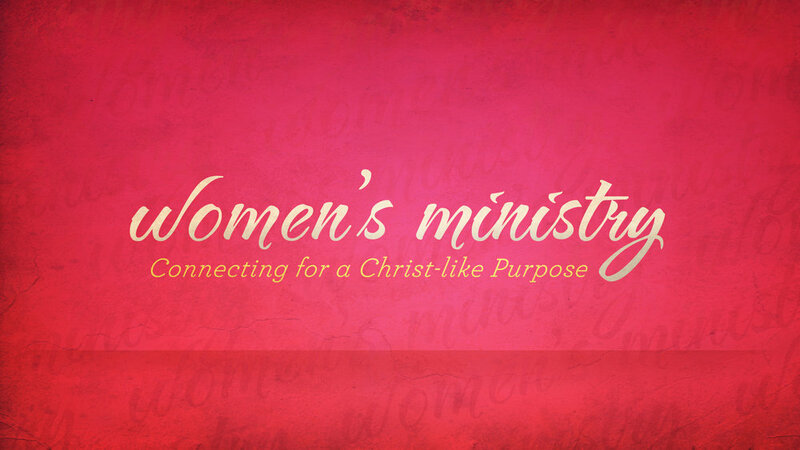 First Ladies exist to give a home and drive for the journey of being a woman of faith. They meet regularly to encourage and be encouraged through friendship, laughter and love. Led by Ann Jetton and the First Ladies leadership council the group has hosted a number of great events, retreats and more. If you're interested in what might be coming up check out the information below.